Craft Fair, F.I. seniors’ dinner & cultural outings, and the House & Garden Tour. 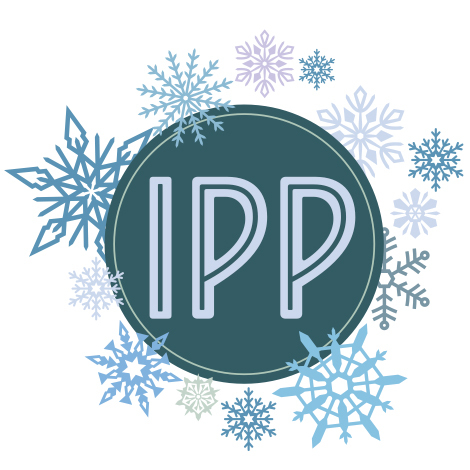 Through your financial support and involvement in our programs, 2018 was a successful year for IPP. The Morning Program’s director, Bonnie Benkard, completed her second year at the helm. Bonnie has done a remarkable job organizing the inner workings of the morning program, including streamlining online registration, instituting evaluations of our young counselors, as well as constructing the program’s activities. Perhaps the best news of all, Bonnie has accepted to lead The Morning Program for a third term and for this we are grateful. The 2018 House and Garden Tour was a resounding success with over 300 tickets sold. IPP would like to acknowledge the five families that shared their marvelous houses: Bradley and Amy Collins, Mark and Mary-Anne Franklin, Lucinda Herrick, Skip Broom and family, and Emily & Lupo Talamo. Please join me in giving a big thank you to Courtney MacDonald for her stellar job with the House & Garden Tour. Her work deftly pulls the island community together as well as raises important funds for IPP. After more than 10 years of unwavering dedication as President of IPP’s Board, please join me in thanking Margaret Benkard Chaves for her service to Fishers Island. Although Margaret has elected to step down as leader, fortunately, she will continue to serve in her new role as Secretary. We are truly lucky to have had her stewardship. As IPP’s newly elected President, it is with relish I welcome two new Board members. Please join me celebrating our newest recruits: Elisabeth Parker and Alex Pollack. Happily, Meg Atkin returns to the Board. At this time of year, when we are so grateful for all that we have, please support our programs and we will continue to work hard for the island community.